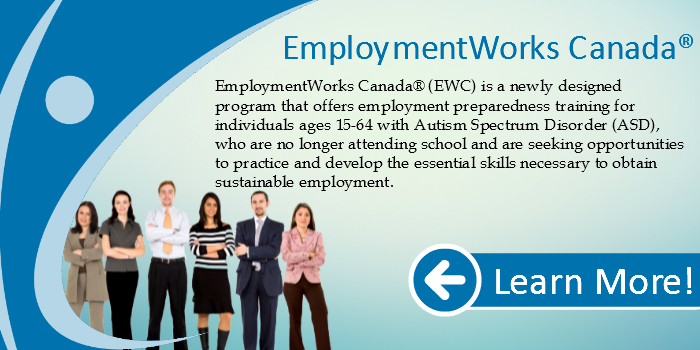 EmploymentWorks Canada® (EWC) is a program that offers employment preparedness training for individuals ages NEW 15-64 with Autism Spectrum Disorder (ASD), who are no longer attending school and are seeking opportunities to practice and develop the essential skills necessary to obtain sustainable employment. This program involves structured learning sessions on Tuesday mornings (at The Common Roof), as well as experiential learning at various work sites on Wednesdays. Participants are responsible for getting to and from the various work sites. This program is open to 8 participants for each 12 week block. *Please note that by registering you are expressing interest in this program. Further eligibility assessment and screening will take place to confirm enrollment. Funded in part by the Government of Canada’s Opportunities Fund for Persons with Disabilities. 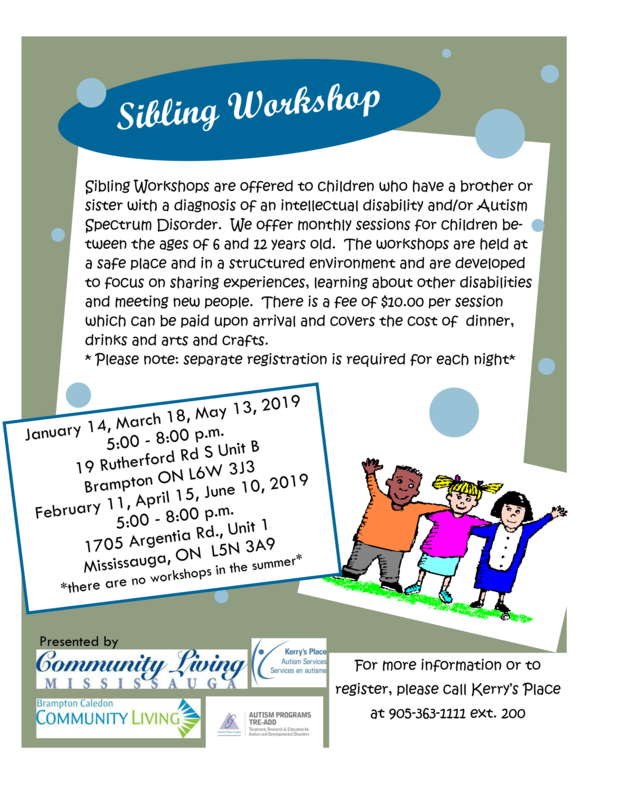 Registration opens February 1st 2019 @ 9:00am!